At Owen Sound Volkswagen, we prioritize getting your desired new Volkswagen vehicle to you, including trim level and equipment, in a timely manner. 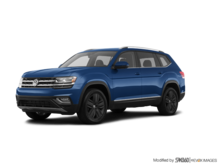 That’s why we offer our clients a wide range of brand-new Volkswagen vehicles, and we make sure that you leave our dealership with the exact Volkswagen sport utility vehicle or sedan of your dreams. 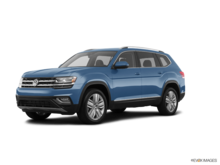 Our vast inventory of brand-new Volkswagen vehicles is yours for the picking, so you're sure to find exactly what you're looking for. Our team of dedicated and passionate new vehicle sales representatives are waiting for you, and they will do everything they can to ensure your complete satisfaction. 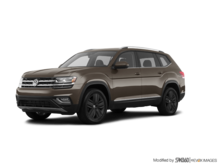 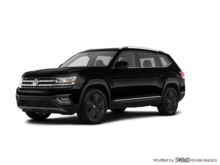 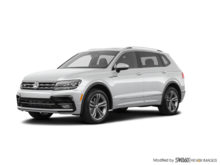 We have a wide range of new Volkswagen Tiguan and Volkswagen Atlas models in stock along with many new Volkswagen Touareg luxury sport utility vehicles. 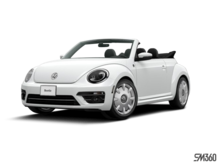 Regardless of the colour or trim, we have what you're looking for at Owen Sound Volkswagen. 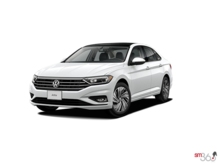 If we don't have it at this very moment, we'll get it for you as soon as possible. When it comes to choosing your new Volkswagen Golf or Jetta in the configuration you want, Owen Sound Volkswagen has you covered. We have a complete inventory of new Volkswagen Jetta and Golf models at your beck and call. 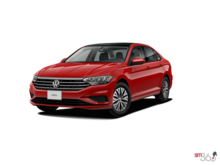 We also have a large selection of new Volkswagen Jetta GLI, Golf R, and Golf GTI models to pick from. 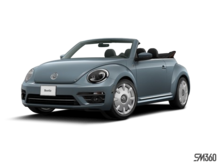 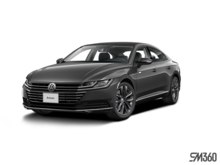 Owen Sound Volkswagen will even be your number one destination for a new Volkswagen Passat or Beetle. At Owen Sound Volkswagen, your satisfaction is our priority. To learn more about our dealership and brand new Volkswagen models, contact us today.